Hacking Palace now presents new Opera Mini hacked handler mod for Android devices. Recently we have released so many hacked softwares like Opera Mini and UC Browser for Airtel free internet. But that all was only for JAVA mobiles. Android users cannot directly use it. 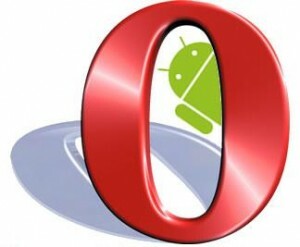 So, here is the latest version of Opera Mini NEXT hacked for Android to get free GPRS or 3G internet in Airtel. Use Default settings for Airtel (mobile office or Airtel Internet) or Create a new settings with APN airtelgprs.com. After that follow the instructions below. Now install it and Open it. You can also see some other settings like Front Query, Server etc. Leave it all blank. Now install it and Enjoy! Note: To get 3G speed, your handset must have 3G support. Also there should be 3G network in your area. Activate 3G and you will get 3G speed. this trick is working fine.